A few weeks have passed and many members of the group have been taking target practice with cans a ways away from the camp, with Andrea showing particular proficiency. Rick has decided that Carl is going to learn how to shoot even though Lori is less than thrilled with the idea of her seven year-old child carrying a gun. 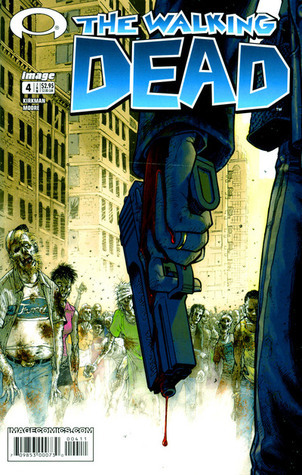 Carl appears to be a decent shop and Rick enlists the help of everyone else in the group to let him know if they ever see Carl treat the gun like a toy or go to take it out of his holster in a non-emergency situation. 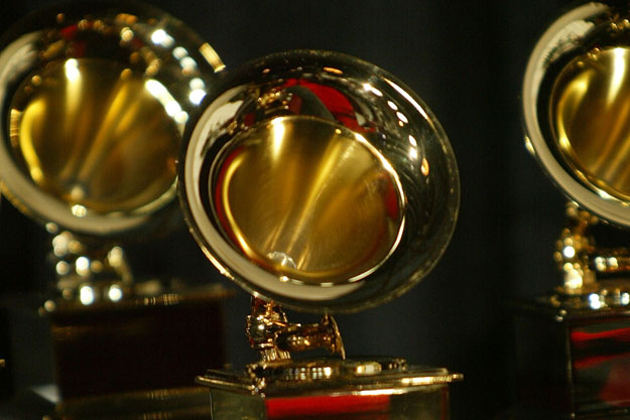 The 59th Annual Grammy Awards aired last night on CBS. There are 60+ awards given out but only nine of them are awarded during the actual telecast. This is actually one of the smarter things that the National Academy of Recording Arts and Sciences of the United States (NARAS) has done with the ceremony. It focuses on musical performances, often combining two or three acts that you wouldn’t see together anywhere else. The Grammys and the Tonys are often the most fun award shows to watch because they’re for people that are used to performing in front of live audiences. That being said, I didn’t watch the Grammys last night because I think the Grammys, like many award shows, are often irrelevant. 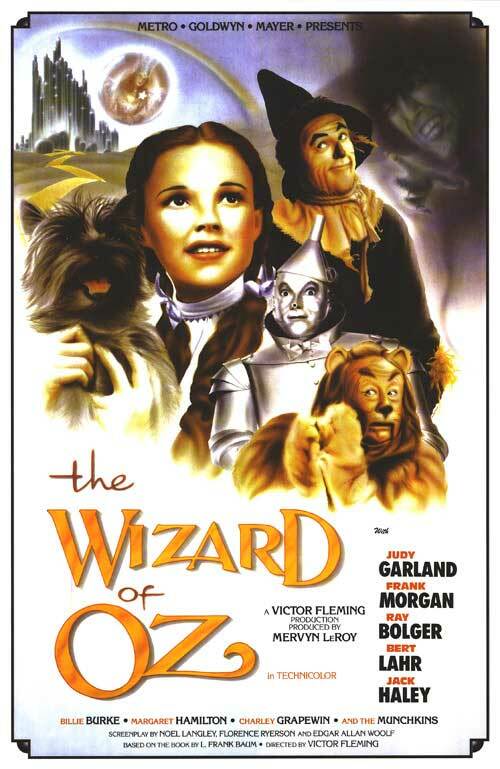 This Week in the Box (or rather, last week in the box, as I’m running behind in getting these posted) is a low-budget indie you may not have heard of, a small picture by the name of The Wizard of Oz. 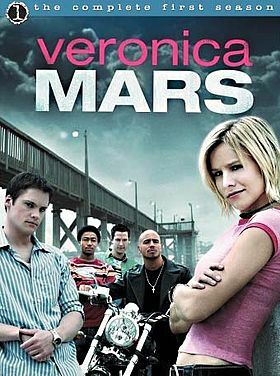 After another week, we’re already two-thirds of the way through the first season of Veronica Mars and things are starting to move in the Lilly Kane murder case. There was also a good amount of character development to go along with it. 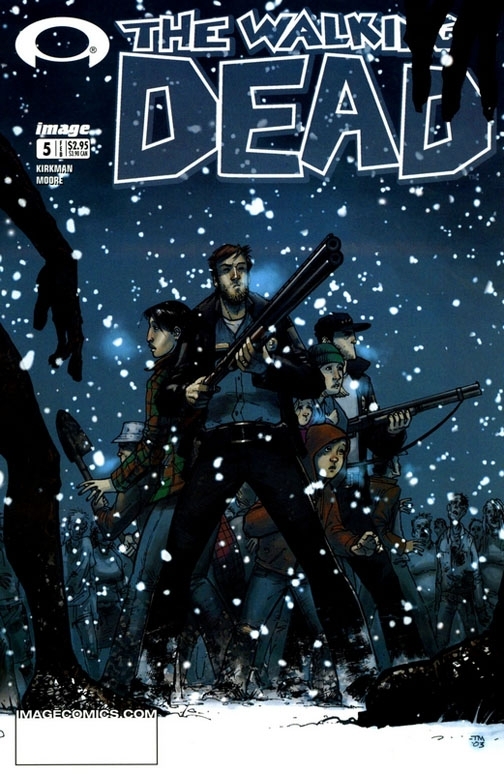 In this issue, we get the first disagreement between Rick and Shane, Rick and Glenn almost outsmarted the walkers while going further into Atlanta than usual to gather guns and ammunition, and Lori and Shane got up to a little something while they thought that Rick was dead. Rick approaches Shane while he’s on watch and tells him that the group should move further away from the city. Shane disagrees, saying that if the government begins to recover that they’re going to save the cities first. Rick acquiesces but wants to train everyone in firearm use and arm them in the case of further walker attacks. TCA press tour is currently happening in Los Angeles. It’s a big thing that happens twice a year where TV journalists gather in a big hotel conference room and listen to networks tell them about all of the things happening with their shows. 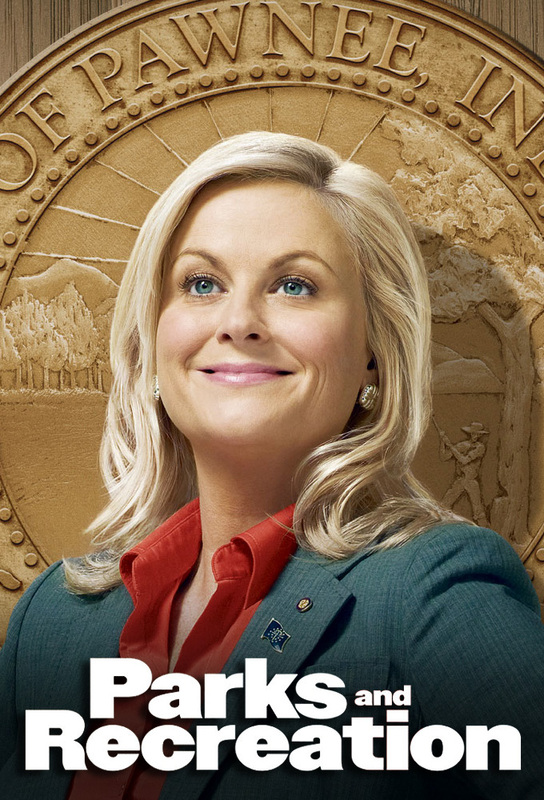 Today was the NBC executive session and entertainment Robert Greenblatt gave the odds of some of their shows being renewed for next season. Last week I went 3/4, which was interesting only because all four favorites won. I thought sure that something would have to give, and for the first half of the Carolina/San Francisco game, it looked like I guessed right. Then I was not so right after all. And now, tragically, there are only three football games left of the entire season. Then it’s a long, sad eight months punctuated only by listening to Mel Kiper Jr. talk about wingspan for a couple weeks.